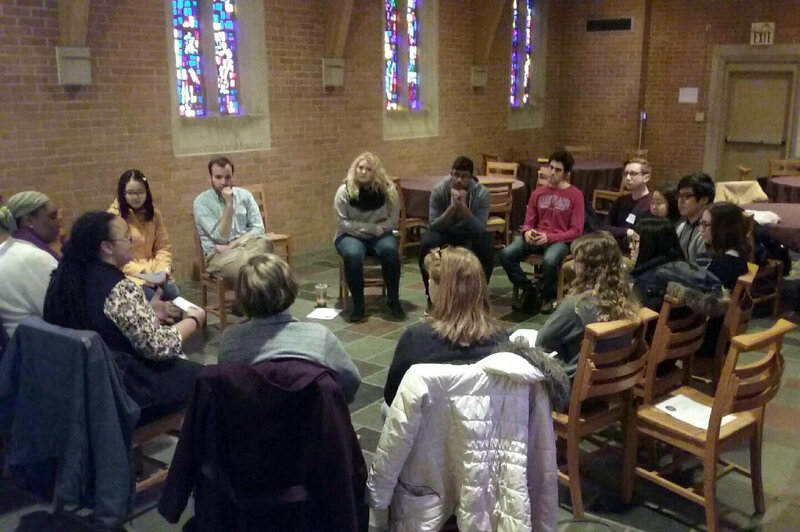 Throughout the course of the school year, UniPlace offers a variety of student and community leadership workshops to help inspire and train the next generation of community leaders. 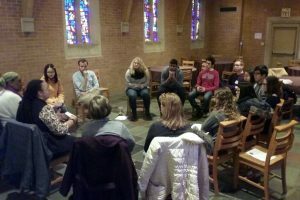 These workshops provide important information for students and community members on how to be advocates for social change while also helping individuals become aware of our current social issues nationally and locally in Champaign-Urbana. These workshops are free for students and community members and last about an hour and a half. Taking place during the school year, UniPlace provides the space and meals for workshop participants. UniPlace also helps with workshop promotions through print and social media. Check out our latest upcoming workshop and events on the UniPlace Community and Campus Events calendar.